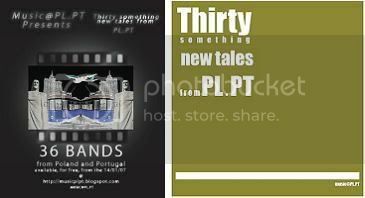 Thirty something new tales. Featuring 36 artists from Poland and Portugal, this 2CD compilation has music from genres like "minimal electronic music to ambient pop, from funk to jazz, from post-punk to hip-hop, from hard beat electronica to acoustic songs." Check it out! great compilation! thanks for the share.